Gardening and Tree Surgery WA1 Woolston | YGM Cleaning Company Ltd.
You just started this year’s spring cleaning, and you really feel totally exhausted already? Well, we do not like to remind you, but early spring cleaning can include not only deep cleaning your residence, but cleaning up your outside space as well. Don’t panic! 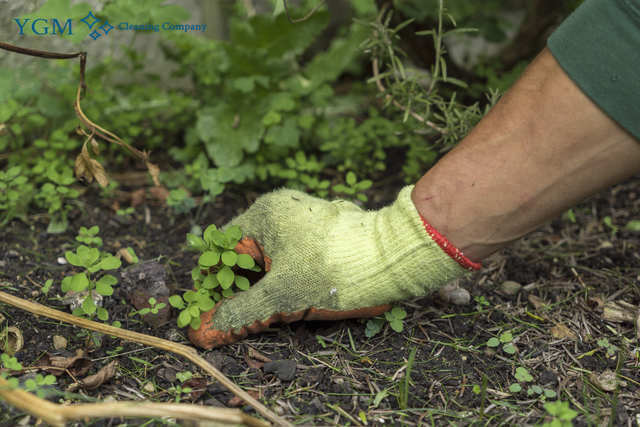 The professional gardeners in Woolston from YGM Cleaning Company Ltd. can easily, efficiently and professionally take care of the garden clearance, garden waste removal, as well as offer jet washing for patios or driveway, at a surprisingly reasonable price. The professional gardeners can take proper care of your overgrown lawn, your trees, flowers, plants and your entire patio area arrangement and maintenance. Look for an offer or request an onsite visit by a professional gardener to assess the situation of your outdoor space, and to recommend the best services which can be provided to improve its appearance and condition, as well as the expected price for the services. Call the 24/7 customer support on 0161 823 0323 or fill out the brief online form now, and you are certain to get the price and additional details you need right now! YGM Cleaning Company Ltd. gives professional gardening service to residents and businesses in Woolston and the entire area. All of its gardeners are experienced, really thoroughly checked, fully vetted, trained, can be trusted and are insured. The gardening services provided for the gardens include: lawn scarification, lawn repair, autumn and spring lawn care, garden maintenance, lawn feeding for healthier plants, lawn aeration, patio and driveway jet washing, garden clearance, tree care and surgery, weeding and some other services focused at making your outdoor space look better, well maintained and a preferred space for spending more hours with the friends. The professional gardening company in Woolston can assist you clean away the fallen leaves, cut grass and small branches from your outside space. The gardeners can carefully wash out any dirt and residue from your outdoor patio or driveway with a jet washer. They can also offer you an entirely new design and arrangement for your home gardens, lawn repair, autumn and spring lawn care, lawn aeration, lawn scarification, lawn feeding and you will have more healthy house plants. All you have to have to do is to reserve your on-site visit or your gardening service offered by YGM Cleaning Company Ltd. at this time! The professional gardeners will offer you premium quality tree surgery for all trees, garden maintenance, lawn mowing, lawn scarification, lawn repair, autumn and spring lawn care, lawn aeration, lawn feeding for healthier plants, weeding, garden clearance, ivy removal, and cutting. 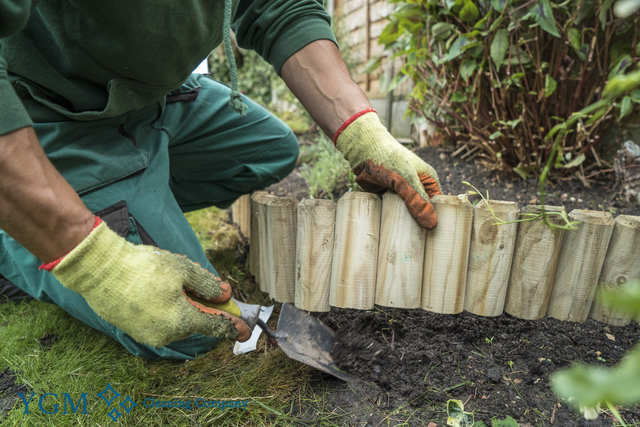 As soon as the professional gardeners have finished with their job in your garden, you may be sure that it is going to look far better, have more space, have healthier flowers and plants, an evenly repaired and mowed lawn, and an entire enhanced outdoor space. The experienced gardeners will give most of the necessary gardening services in in Woolston WA1 to ensure that your property and garden are certain to get more light in and has more space for outdoor relax and recreation. Some of these services are: lawn mowing and care, landscaping, garden design, trees removal, tree pruning, weeding, hedge trimming, leaf, ivy removal and pruning and overall garden clearance. The professional gardeners will leave your garden in perfect health and shape once they have finished. Booking the services supplied by YGM Cleaning Company Ltd. is very fast and easy. The gardeners in Woolston WA1 are in many instances booked in teams of two and on an hourly basis. You could receive an onsite visit by a professional gardening expert to assess the work that has to be completed and to discuss it together with you. After that you will acquire a price. The gardening work will start right after you have arranged on the price. Call 0161 823 0323 right now, or utilize the online booking application form to request the most effective professional gardening services close to you. Other services we offer in Woolston WA1 Oven Cleaning Woolston, Carpet Cleaning Woolston, Upholstery Cleaning Woolston.